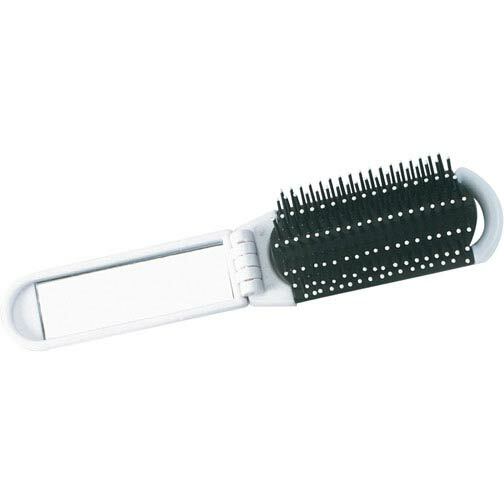 Folding Hairbrush Mirror Perfect for purse or pocket.A travel necessity. Stores in pocket, purse or glove box. Bulk / 33 lbs / 250 pcs.